Tax time can be stressful, and it's even more so for me since I'm self-employed, and it's the one "season" of the year that I dread. Not only do I have to worry about the changing tax laws, which I do not understand, but I also worry about whether this is the year I may be audited or maybe Uncle Sam will say I owe more than I want to pay. As a wife and mother, I would prefer to spend my time enjoying my family, traveling the world and seeing new places, instead of stressing over tax brackets and maximizing deductions. Which is why I prefer leaving my taxes to the experts at H&R Block. Instead of agonizing for hours over whether I’ve filed properly, I can rest easy knowing I have a seasoned tax professional on my side, ready to guide me through the process and make sure my taxes are properly filed. I love the peace of mind I get from knowing I’m filing my taxes with a real tax expert at a local office. And now thanks to H&R Block’s upfront, transparent pricing model, I don’t have to stress over the final bill - I know before I begin what I’ll pay for their filing services. And I definitely appreciate the fact that I don’t have to become an expert in tax law to navigate the recent changes to our tax laws. Once I decided it was time to sit down and tackle my taxes, I went to the H&R Block website to kick off the process. 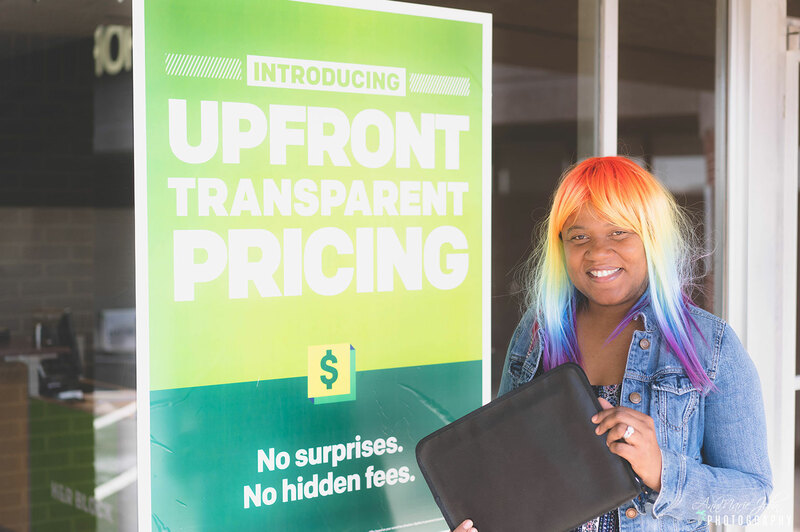 If you want to sit with your tax pro and file together, you can easily set an appointment at your local H&R Block office. Simply plug in your zip code and answer a few short questions and you’ll be presented with a few different tax pros to choose from. You’ll find specialists with expertise in different tax areas, so you can select the person who seems like the best fit with your situation. 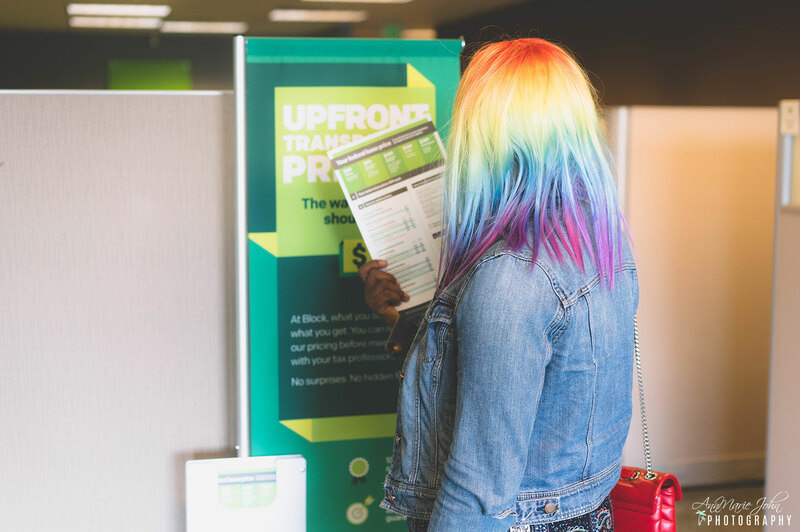 This year, I didn’t have time to sit down with a tax pro to tackle the paperwork together, so I chose to take advantage of H&R Block’s drop-off process. It’s an incredible option for anyone who’s really short on time - like me! I chose Christina, a tax expert who specializes in self-employment, since she’ll understand my specific tax situation. Once I scheduled the drop-off, I printed the Drop Off Checklist and got to work! To prep for my meeting with Christina, I filled out the form, answered some basic questions about my family, my tax situation, my income, and my expenses. After gathering my tax documents, I dropped everything off at my local H&R Block with Christina - and that was it! She assured me she would reach out if there were something on my paperwork that needed to be clarified, but as long as she had what she needed, I didn’t need to do anything until our follow-up appointment. There, we would review everything and make sure it looked good before filing with the IRS. It was so easy! But we aren’t finished yet! 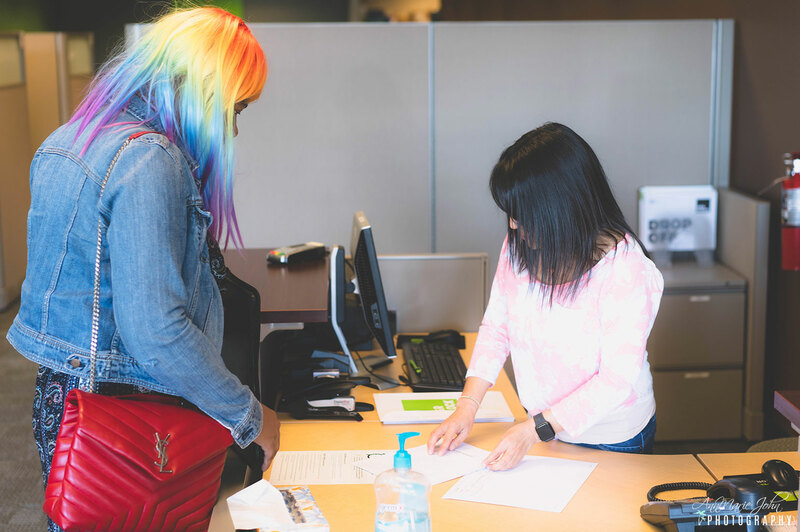 H&R Block promises to help you through the entire tax-filing process, including getting your refund - or managing your payments. If you qualify for a refund, H&R Block will guarantee they’ve secured you the largest refund possible. If you discover an error, they’ll refund your tax preparation fee and file an amendment to correct the error. And if you owe taxes? H&R Block can help you establish a payment plan with the IRS to make the process a little more manageable. Filing taxes is a fact of life, and if you haven’t filed yours yet, you’re running out of time! What are you waiting for? 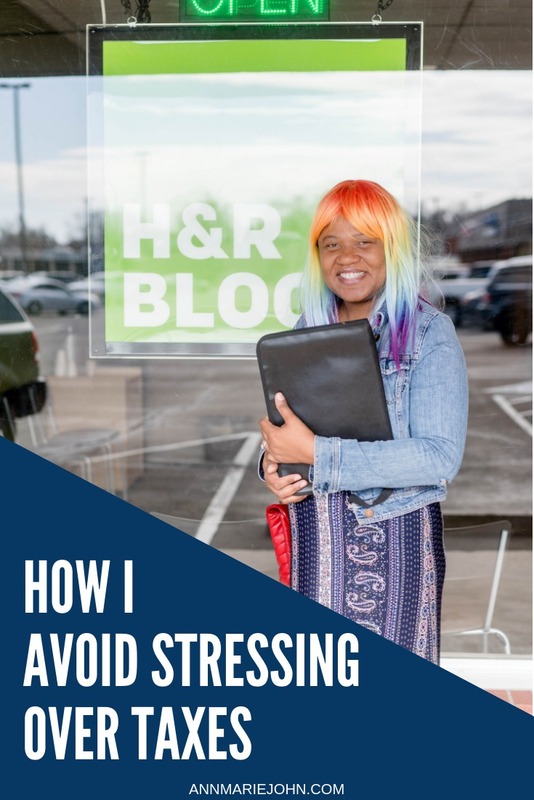 Head over to www.hrblock.com today and book an appointment with the tax pro that best meets your needs and treat yourself to a stress-free tax filing experience!